The current version is already from 2012 and this, without any question, influences the way we feel about the current model of the Altima. However, we’re not only talking about the exterior. 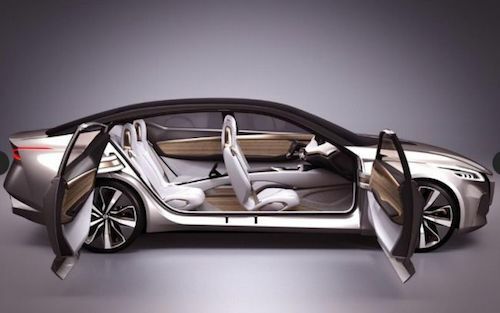 The interior of their main competitors has always been better not to mention the engines. But now our hopes are on. After the concept Nissan showed at the 2017 North American International Auto Show – the Vmotion 2.0, we’re excited to see if the new 2019 Nissan Altima is going to incorporate at least, some of its details. 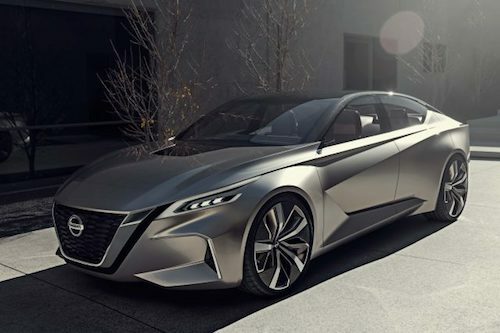 Since the concept was already released, the production of the 2019 Nissan Altima shouldn’t be very far. So, we are expecting to see the new 2019 Nissan Altima in the showrooms in late 2018. 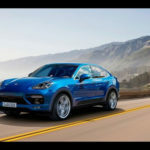 If you’re a bit confused about all the different models that are coming out, make sure to check out more car insights. Although there aren’t any official prices released by the manufacturer, we need to consider that the 2019 Nissan Altima upgrade may lead to a slight increase in prices. The current model of the Altima is currently at $24,000. 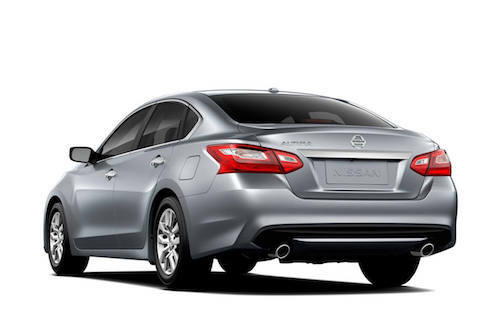 We believe that the minimum price of the new 2019 Nissan Altima should be at about $26,000. One of the things that you need to remember is that Nissan didn’t confirm any changes that they’re going to do on the 2019 Nissan Altima in terms of the exterior design. 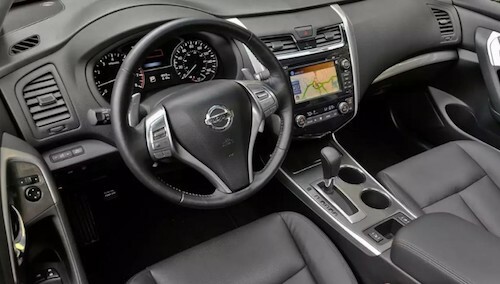 However, according to our beliefs and to the different rumors we’ve been seeing, the upgrade on the 2019 Nissan Altima should be a big one. 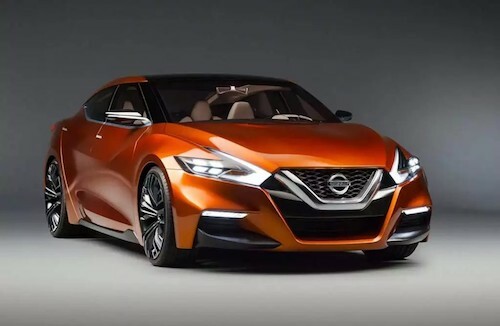 We are totally convinced that the new 2019 Nissan Altima design will be based on the new concept Nissan launched (the Vmotion 2.0). 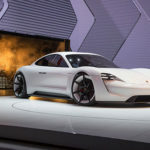 Although it’s not likely they use the suicide doors, we believe they are going to use the overall shape to make the car ready for the real world. In terms of the construction, we think that Nissan will opt for lightweight materials which will improve your ride and the handle of the car. The 2019 Nissan Altima should be smaller than the current model as well as it should feature an aggressive design. 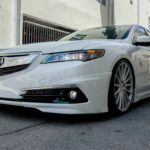 There will probably be changes in the headlights, taillights, and even on the front grille. 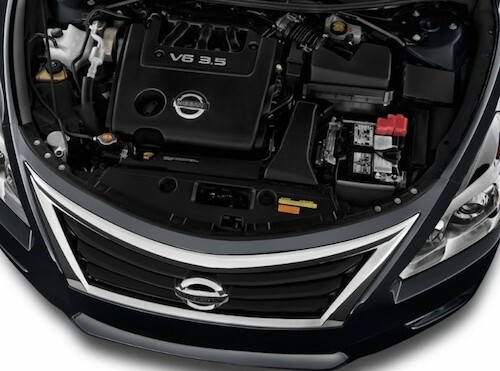 At the moment, the current Altima model comes with two different engines: the 2.5-liter inline 4 engine capable of producing 182 of horsepower and the 3.5-liter naturally aspirated V6 engine that is able to produce 270 of horsepower. Looking at the current engines that Nissan is putting on their more recent models and looking at the 2019 Nissan Altima structure, we believe that the 1.6-liter turbo four engine which is capable of producing 200 of horsepower and 192 of torque may be the best option they have to replace the 2.5-liter engine. 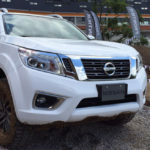 In what concerns with the V6 engine, we believe that Nissan is still going to use it however, they should make some tweaks to make it reach at least, 300 of horsepower. In what concerns the transmission, we believe that you will get a brand new 7-speed dual clutch transmission provided by Getrag. The Altima interior has never been a problem. However, what could be good can always improve and this is exactly what we expect from the new 2019 Nissan Altima. So, we’re expecting to see more comfortable and better seats both in the front and at the back, as well as more trunk space. Plus, the dull dashboard they currently have should be replaced by a more modern one. We believe that the center console will be wider as well as it should have fewer buttons. 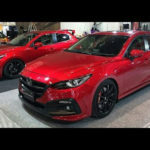 2019 Mazda 3 – Is It Really Coming?